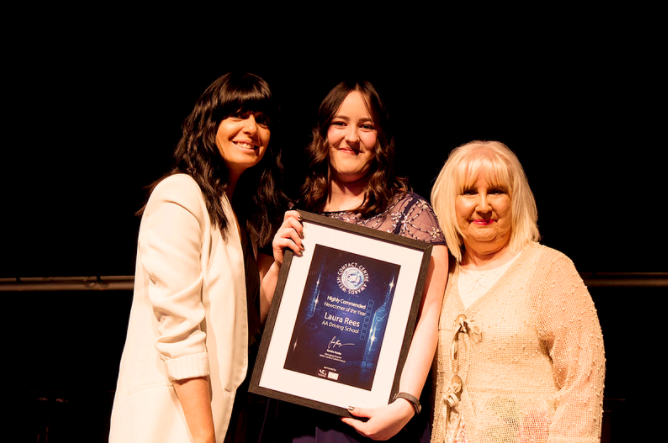 Call centre professionals from top Welsh firms attended the 2018 Welsh Contact Centre Awards ceremony at the Wales Millennium Centre, hosted by Strictly Come Dancing presenter Claudia Winkleman. The 20th-anniversary awards, sponsored by Centric Recruitment, celebrate outstanding people and businesses for their contribution to the industry over the past twelve months. Organised by the Welsh Contact Centre Forum, the first ceremony was held in 1998 when 10,000 employees worked in call centres around Wales.